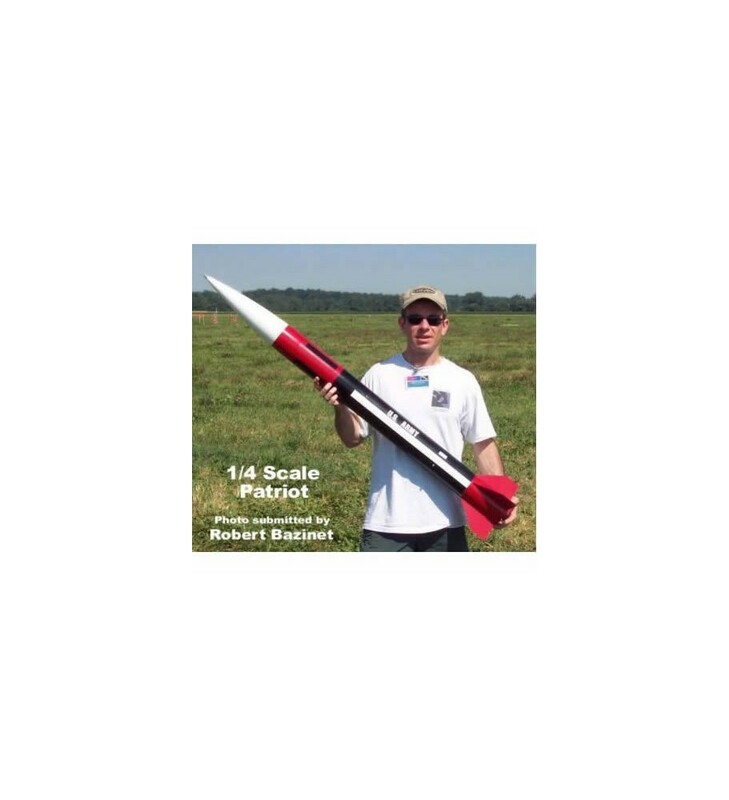 Rocket kit 1:4 Patriot 38mm - Public Missiles Ltd.
> ROCKET KITS>High Power Rockets>Rocket kit 1:4 Patriot 38mm - Public Missiles Ltd.
Public Missiles, Ltd., the innovators of high power rocketry, bring you this beautiful, semi-scale model of the Patriot Missile! 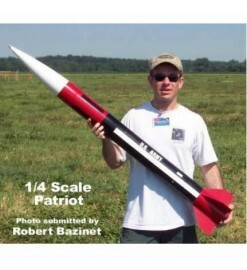 The PML Patriot Missile is 1/4 semi-scale and comes standard with 38mm motor mount. If you choose to purchase the 1/4 Patriot with a 38mm MMT, for 29mm motors, purchase an optional 29 mm adapter.Every Public Missiles Ltd. kit includes the exclusive piston ejection system which eliminates the use of wadding and greatly helps the parachute to come out. Motor retainer, motors, glue and paints are not included.